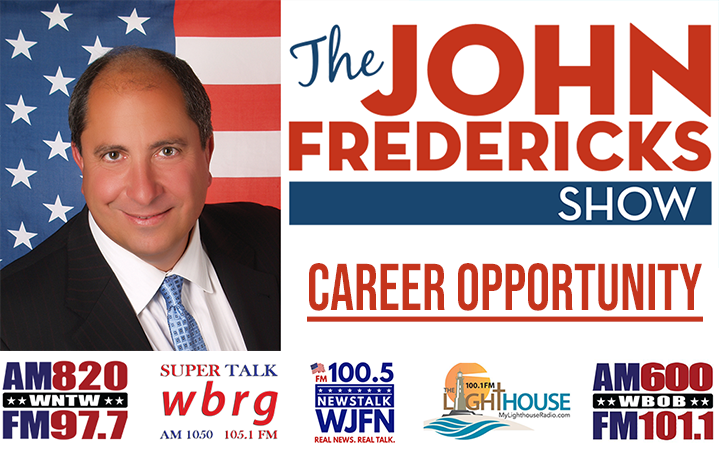 The John Fredericks Radio Network is seeking a Morning Show Executive Producer for our daily morning talk show which airs Monday-Friday 6-10 AM. 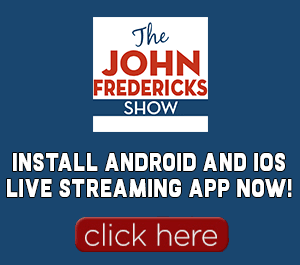 The John Fredericks Radio Network is syndicated across 7 radio stations in Virginia and is the owner of a Richmond based radio station. The company is growing and this is a career level position that offers unlimited potential and growth. John Fredericks is the show host, and he has diverse guests on his show. 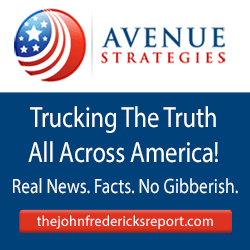 John Fredericks is a supporter of President Trump and has served as his Virginia campaign chairman in 2015-16. Keep current on issues of importance and interest to listeners. On-air production, including screening listener phone calls, emails, and social media interactions. During the live broadcast, direct the host and control the flow of the program. Coordinate audience engagement and transitions. Editing of key segments for use on other stations and daily podcasts. Know and adhere to the highest standards of journalistic ethics and excellence. Think, plan and execute programs with creativity. Work independently and as part of a team, meeting tight deadlines. Demonstrate strict attention to detail, on and off the air. Maintain composure and professionalism when faced with the unexpected. Demonstrate dexterity in using various electronic studio equipment and computer software. One to two years’ experience in talk show production or directly transferable experience. Demonstrated ability to work independently under strict deadline pressure. Strong time management and organizational skills, including strict attention to detail. Successful content generation on social media. Experience in live call-in talk show production or directly transferable experience. Bachelor’s degree from an accredited college or university or equivalent experience.